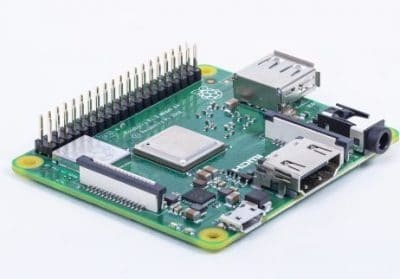 This guide will provide a step-by-step guide to install a complete WordPress host in a Raspberry Pi. In these days I just received my new Raspberry PI Model A+. So, I was excited to test it by building up my new WordPress host home made on it. Now let’s move to installation steps. This guide is intended form medium experienced people. Next step is installing the so called LAMP stack (Linux + Apache + MariaDB + PHP). answering yes to the following questions in order to enhance security in your database. Find the following lines and replace the red texts with the database name, username and password you created in the previous step (Configure MariaDB for your WordPress Site). #This enables .htaccess file, which is needed for WordPress Permalink to work. Finally, you can launch the finalization WordPress wizard: browse “http://example.com/wp-admin/install.php”. click Install WordPress button … et voilà, your host is ready and working!